If you have been looking for an easy and very simple way to optimize your website that is hosted on the Windows IIS servers for search engines like Google and Bing, then the IIS SEO Toolkit is what you should be looking at. The IIS SEO Toolkit is an official extension form the IIS website. 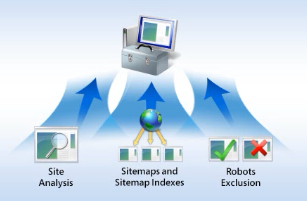 This toolkit has three modules: Site Analysis module, the Robots Exclusion module, and the Sitemaps and Site Indexes module and good editing tools for managing your Robots and Sitemaps files. 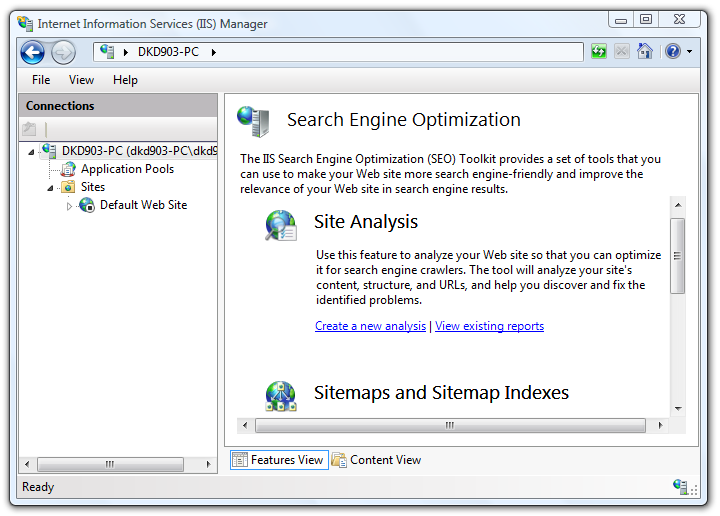 The Official website provides you with various methods for installing the IIS SEO Toolkit Extension. You can either download the extension files for 64bit or 32bit installation or you can install the extension using the Web Installer. After downloading, you can install it. And obviously, you will need to have IIS Web Server installed first. How to start using the IIS SEO Toolkit? 1. 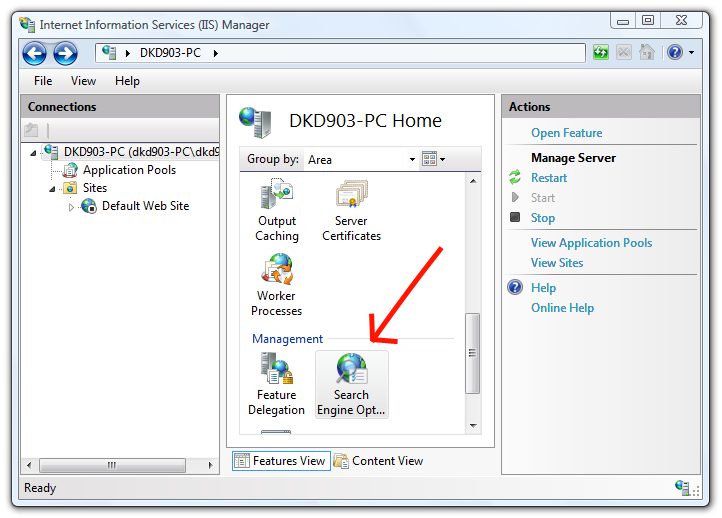 Open the IIS Webserver Management Panel. 2. In the administration panel, you can see the Search Engine Optimisation panel. To start the toolkit all you need to do is just double click on the SEO Icon. 3. You will then be presented with the Toolkit panel with the various SEO Features. Please look out for our next tutorial on how to setup the IIS SEO toolkit and another post on the optimal settings for the same.